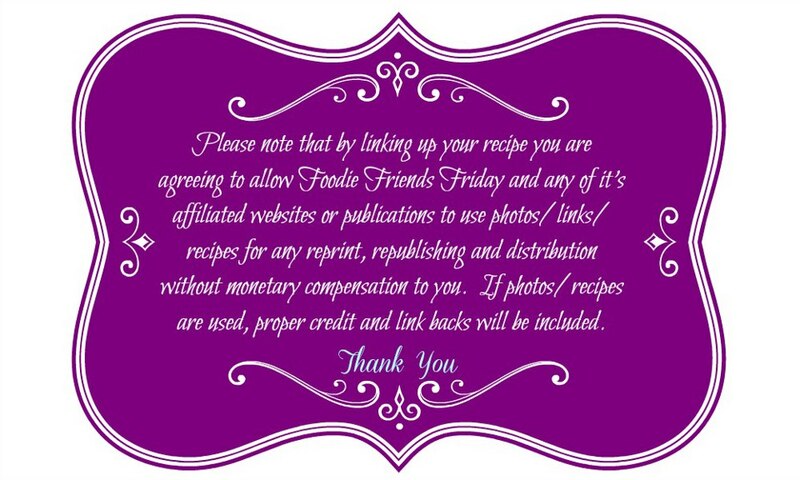 I am pleased to be hosting the Foodie Friends Friday Linky Party! This week’s sponsor is Honey Locust Hills. 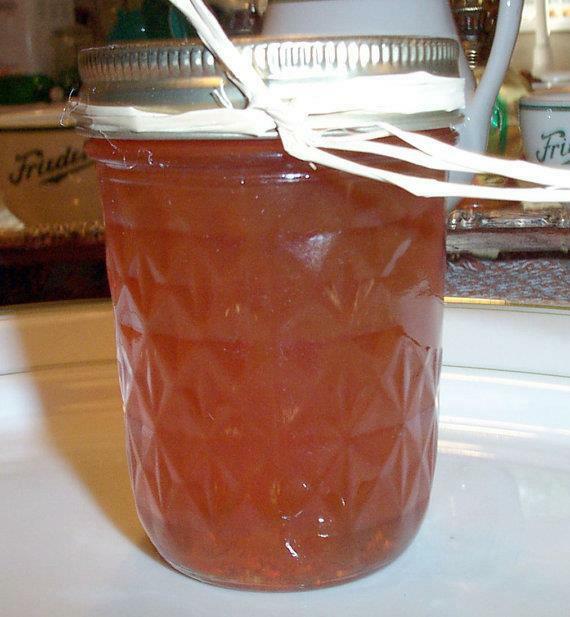 Beth Wing makes delicious jelly with her family’s version of a very old recipe made entirely with honey–No sugar. The apple and raspberry flavors create the perfect balance of sweet-tart and turn this jelly a beautiful amber color. Visit their Facebook Fan page HERE and their shop HERE. There will be 3 lucky winners. Each will receive a jar of Honey Locust Hills jelly. Here are this week’s hosts. 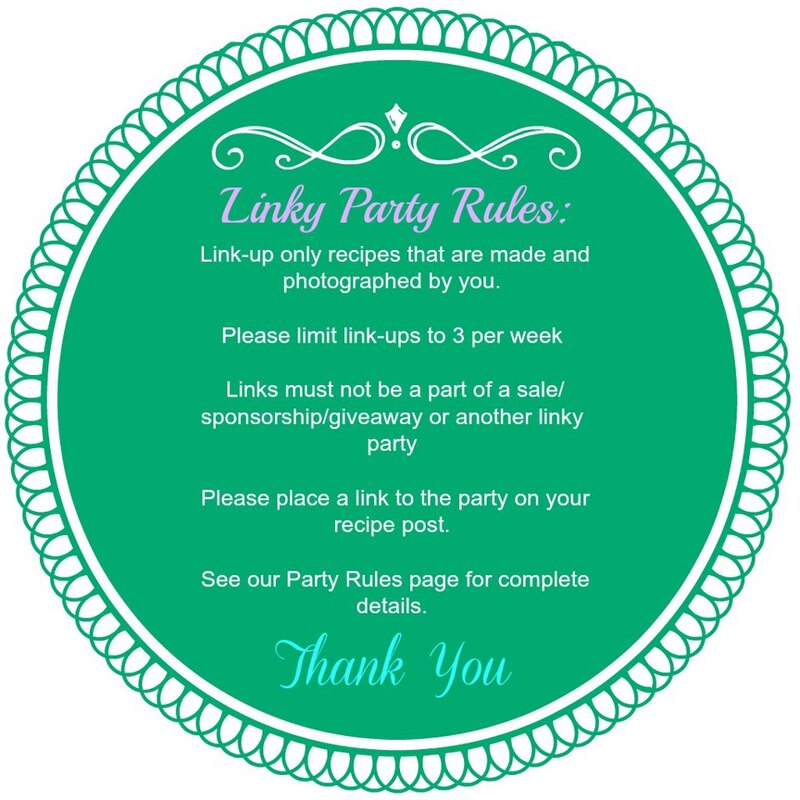 When you link up to one blog it will show on ALL of the hosts blogs!! That’s a ton of exposure! Thanks for stopping by my blog and commenting. The Foodie Friends Friday entries look great. I’m a new Twitter follower and hope to share more family recipes with you.